New Winx Club Season 7 Italian books!! Winx Reunion 2 - Huge Haul! 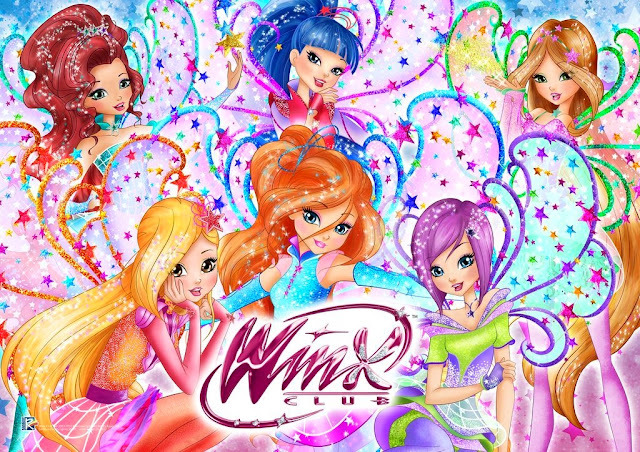 Winx Club El Misterio del Abismo - Estreno en Latinoamerica!! 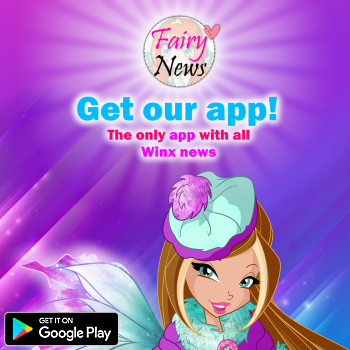 An incredible Winx surprise package!